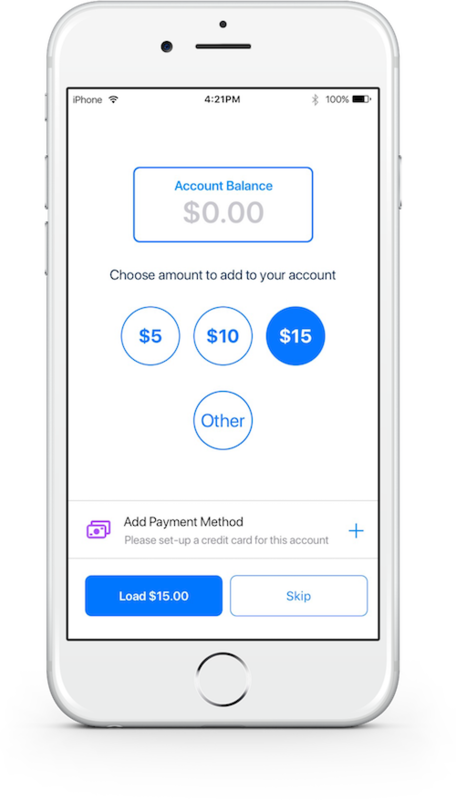 Need help using the LaundryPay app? 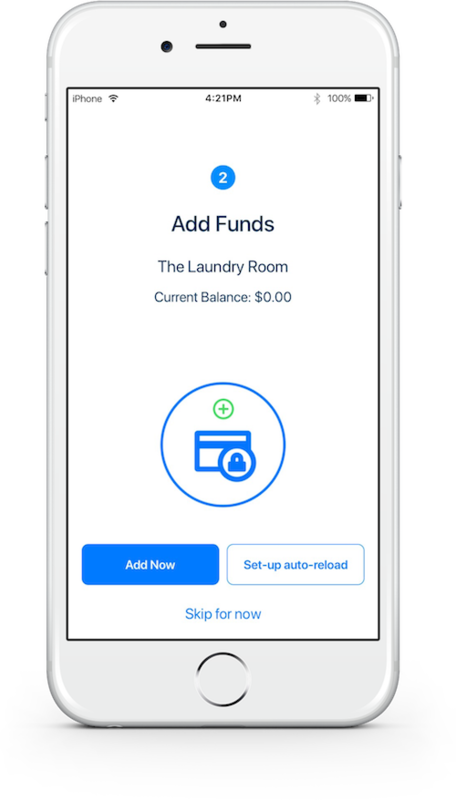 Follow this step-by-step guide to activate your LaundryPay account and pay for your laundry through the app. 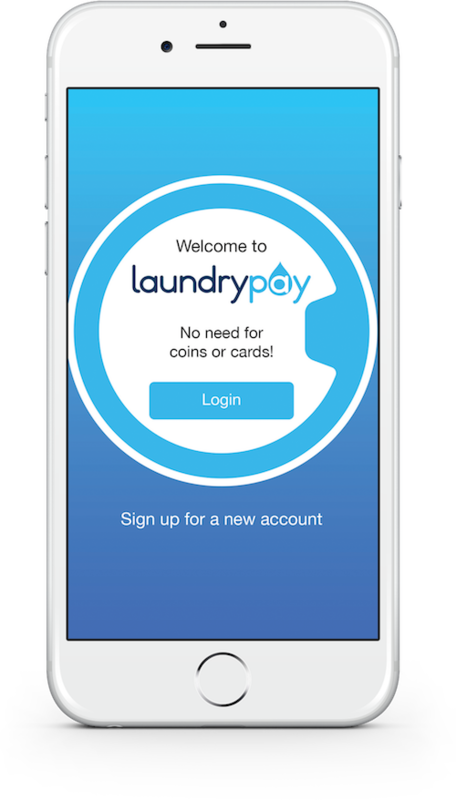 STEP 1Download the free LaundryPay app on the Apple App store or Google Play store. 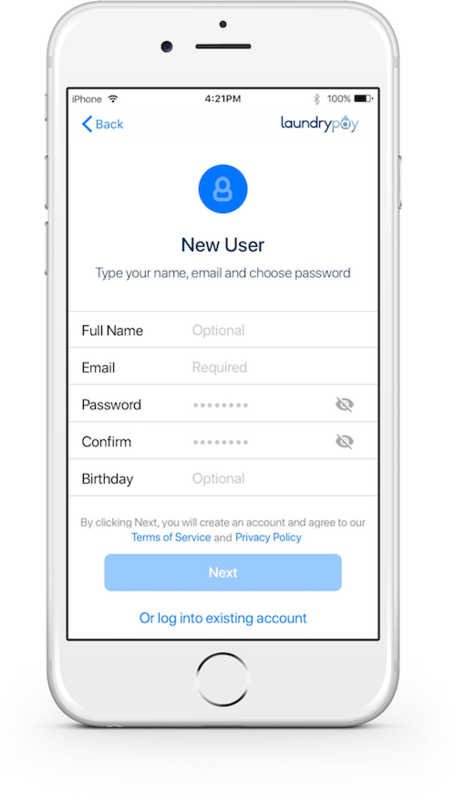 STEP 2Launch the app and choose Sign up for a new account. STEP 3Enter your full name, email address, and a secure password. STEP 4Hit Next, then scan a QR Code from one of the machines. STEP 5Add a credit or debit card to use for buying laundry credit. STEP 6Choose an amount to load to your LaundryPay wallet. You are now ready to start paying for washers and dryers using your smartphone! See the answers to LaundryPay's most frequently asked questions, below. 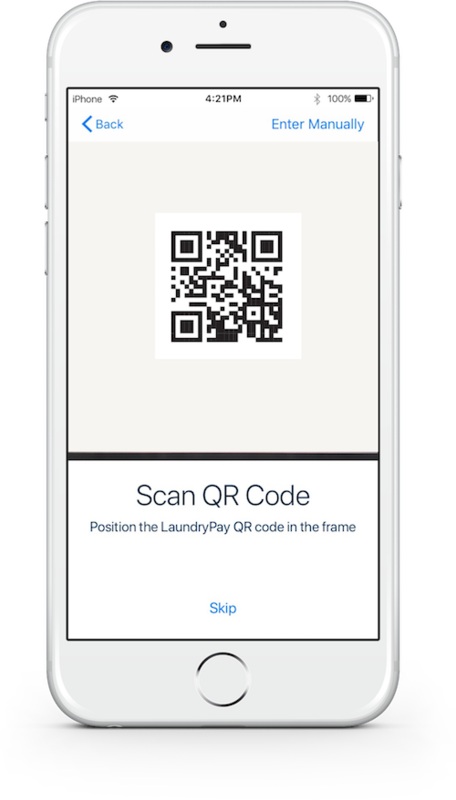 LaundryPay is an app, available in the App Store and on Google Play, that lets laundromat customers pay for their laundry and interact with the store through their smartphone. What device do I need to use LaundryPay? 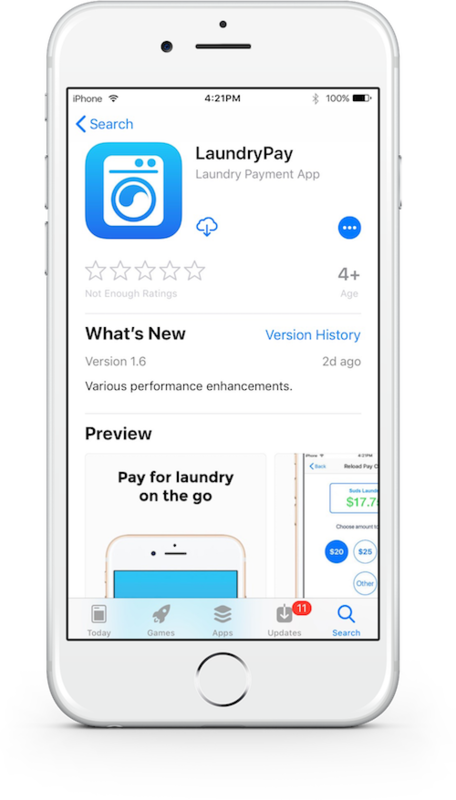 LaundryPay is compatible with iPhones running iOS 11.0 or later and Android devices running 9.0 or later. Can I use LaundryPay in any laundromat? No. Look for the LaundryPay logo, it will only function in stores that support the system. It is exclusively available in select stores with Electrolux, Wascomat and Encore washers and dryers in the US and Canada. If your local laundromat is equipped with Electrolux or Wascomat washers and dryers, ask if they have installed LaundryPay. How do I add funds to my LaundryPay balance? After creating a payment card for the laundry, choose the option to reload the balance. You have to a payment method. Enter any Visa, Mastercard, American Express or Discover Card. Most Bank Debit cards work as well. Then choose an amount to add. How do I pay for my wash/dry? With the application open, choose your local laundry. That will bring you to the main screen. You will see the number of washers and dryers available, and a round green camera button in the middle of the screen. Press that button, allow access to your camera if the phone requests it, then aim your camera at the QR code on the machine you wish to start. How can I see machine availability at my local laundromat? Just start the application, the number of machines available in all the LaundryPay laundries you have joined will appear in their wallet cards. How do I gain loyalty points? You will gain one loyalty point for every penny you spend on laundry. But keep in mind, that you only get points when you spend your credit, not when you load the application. What can I use my loyalty points on? Loyalty points can be used to run a washer or a dryer. The option to pay with Loyalty points appears when you have earned enough points to cover the desired cycle in your app. Can I use LaundryPay at more than one laundromat? Yes you can, but each laundromat will have its own card in your application, and you cannot spend credit from any other laundromat, except the one that you are in. Experience the smartest way to do your laundry on-the-go.